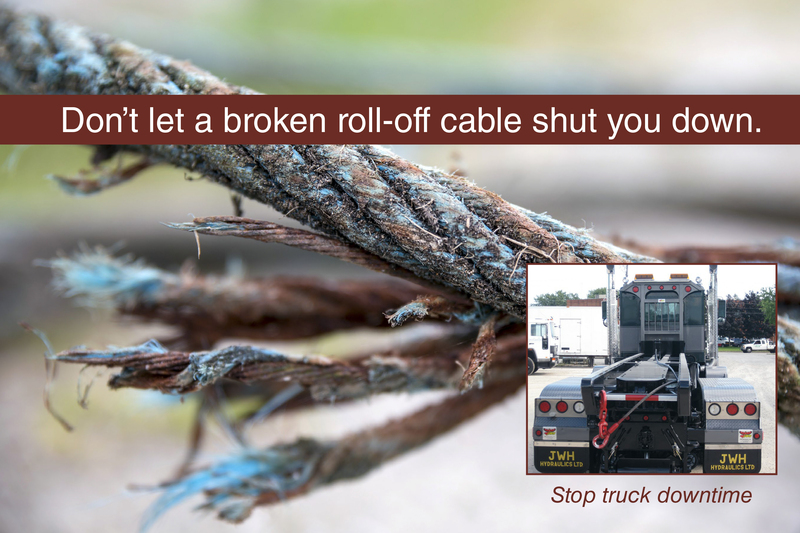 A broken cable can lead	to downtime for your trucks—and that means unhappy customers and bad news for your bottom line. 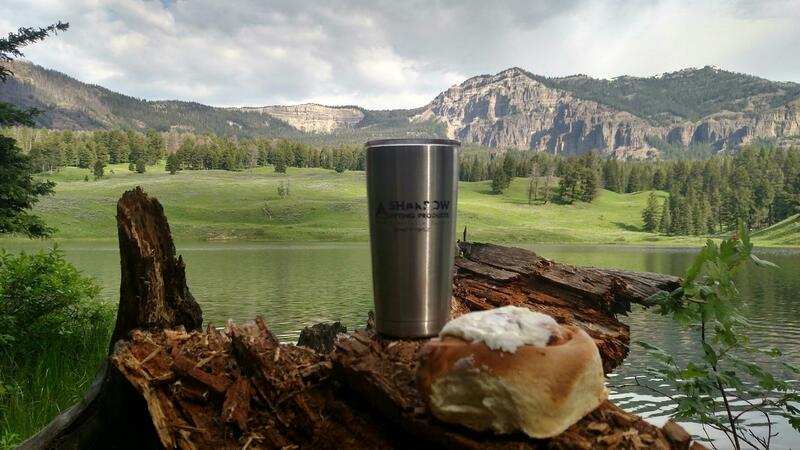 The experts at Sharrow Lifting Products can help you today. With an extensive inventory of replacement cables and parts, you can get your replacement parts fast—and get your truck back in service without expensive delays. Contact us today to make sure your parts are in stock when you need them!